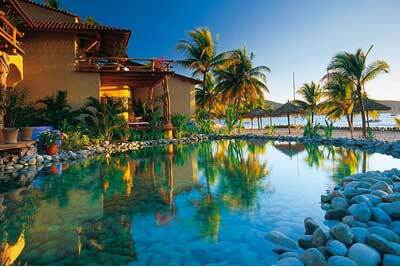 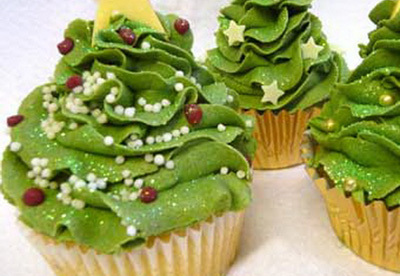 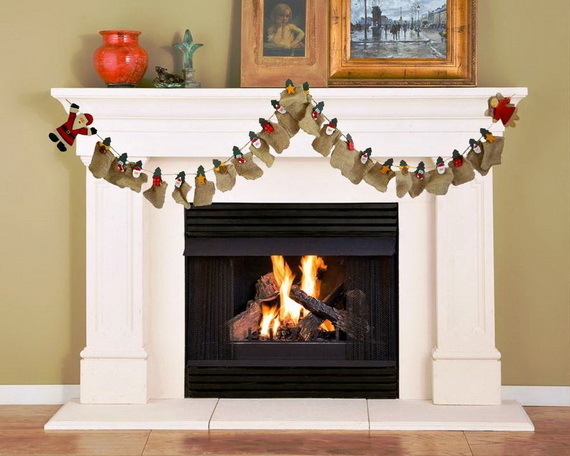 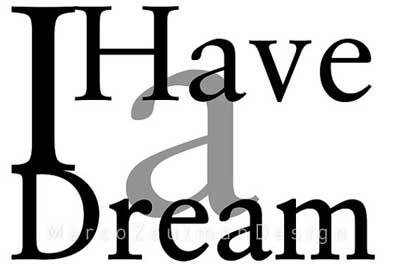 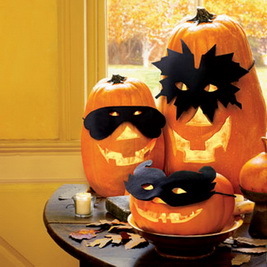 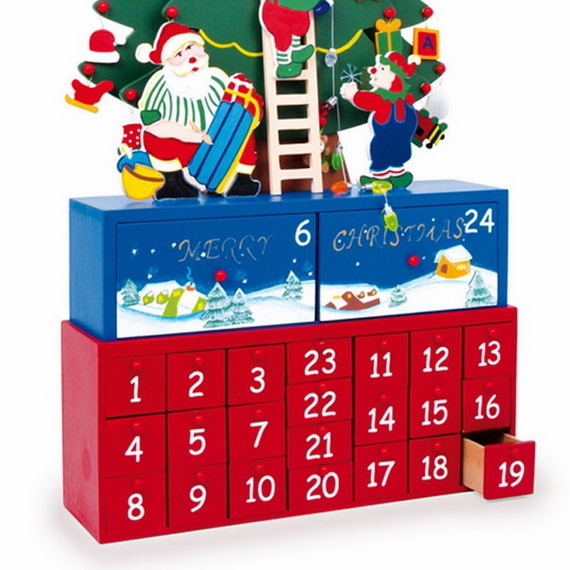 December is the season to be jolly, etched in the mind of children or adults as the day that Santa Clause. 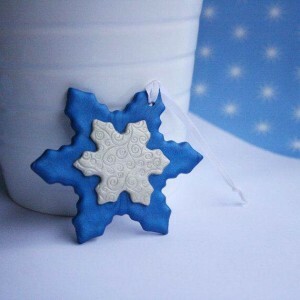 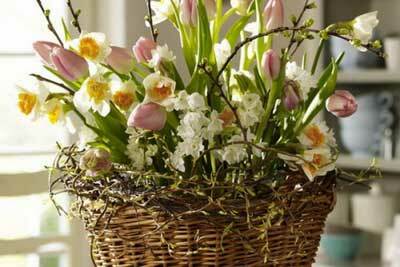 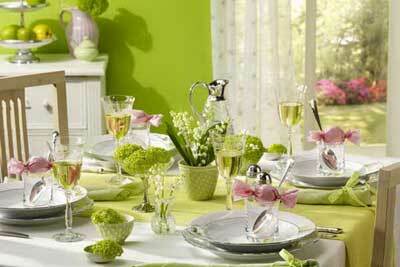 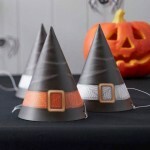 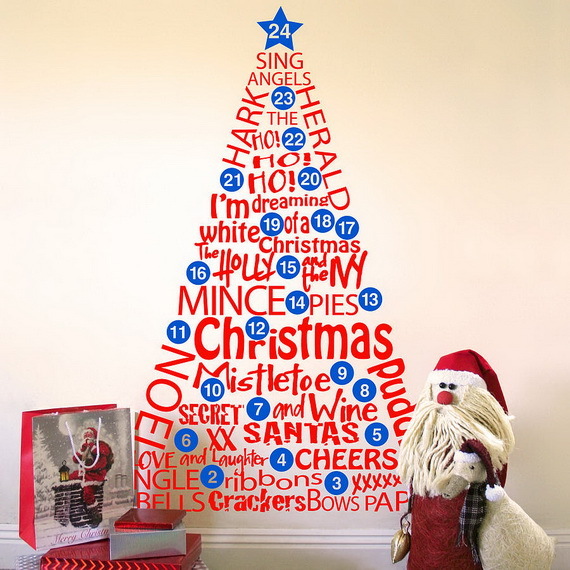 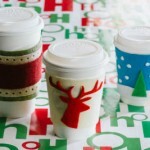 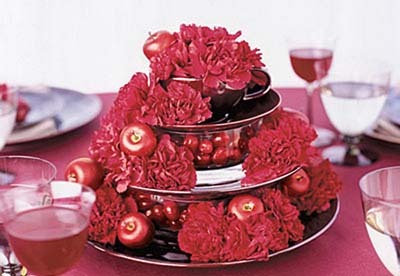 Everyone feels happy about Christmas time.Children – and most grown-ups – love the excitement of the run-up to Christmas. 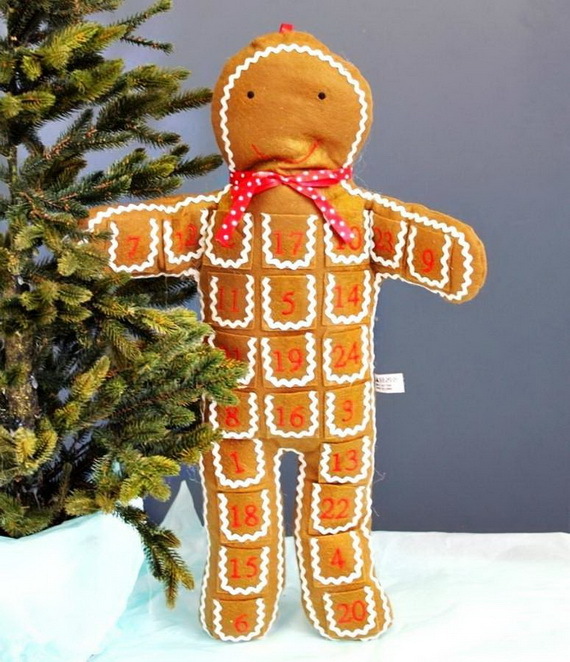 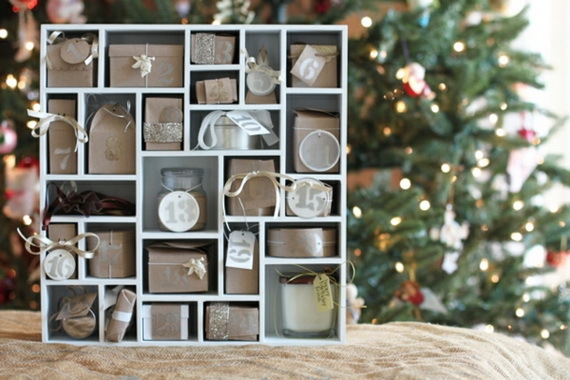 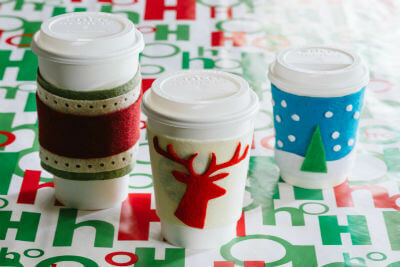 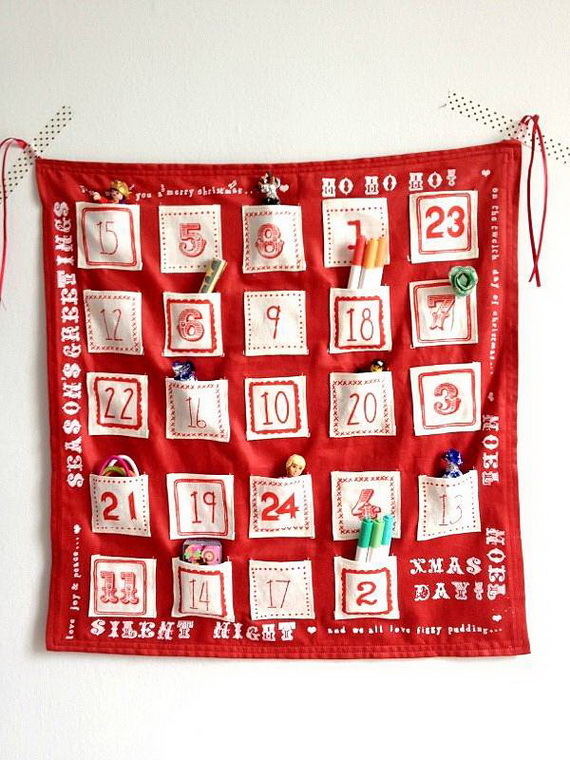 Make every day extra-special sweetened by wonderful surprises with a Fun Christmas Craft (advent calendar) that you can bring out year after year. 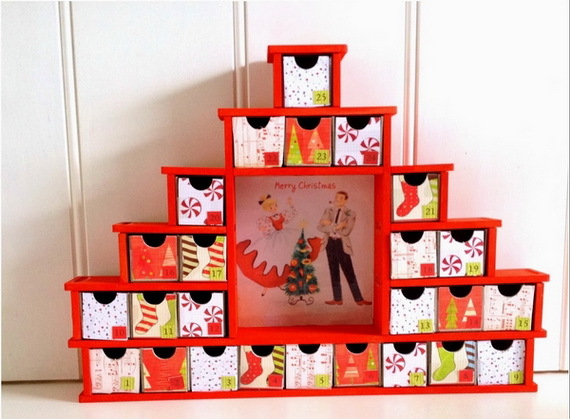 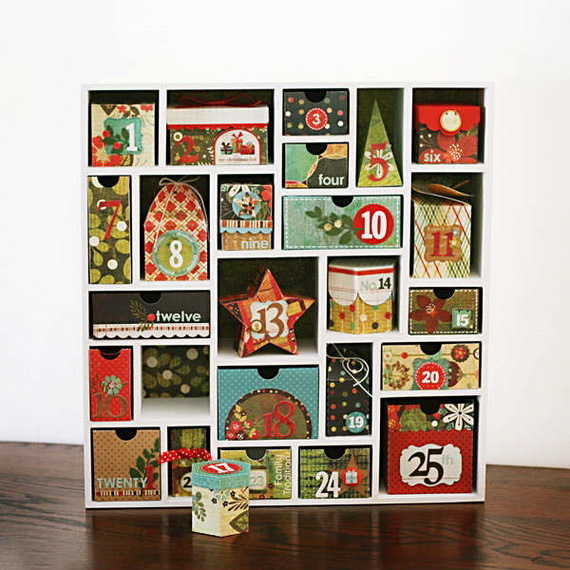 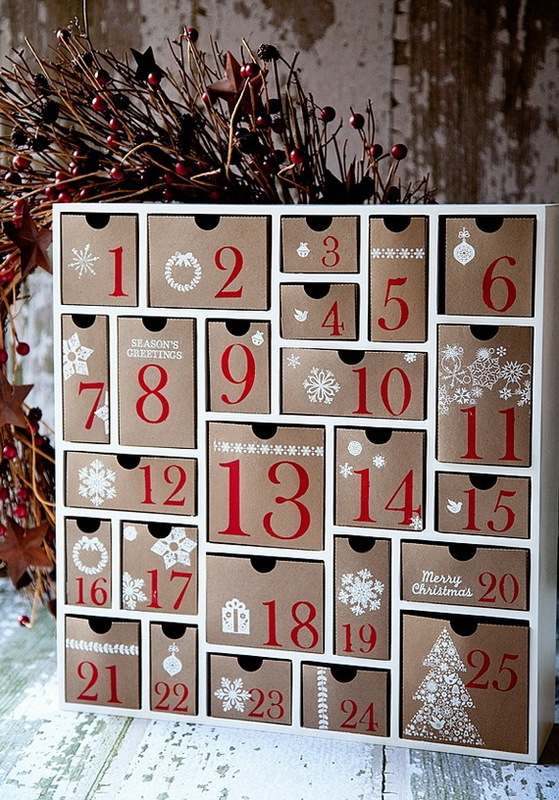 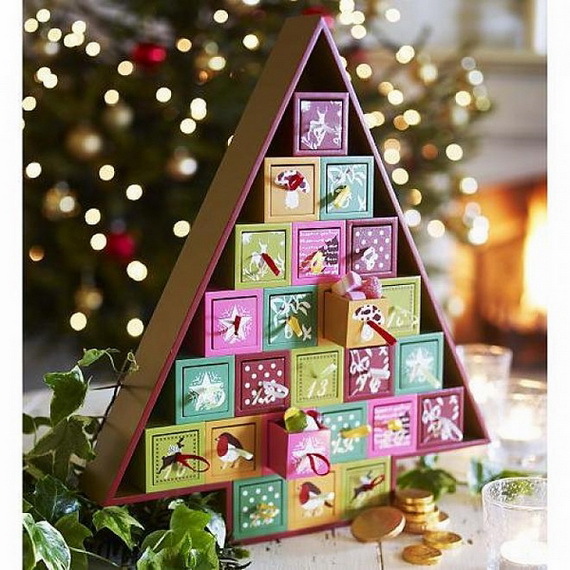 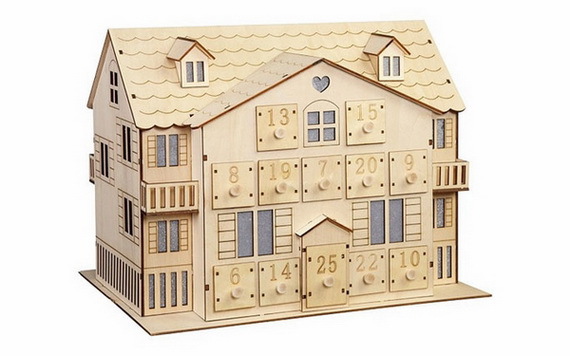 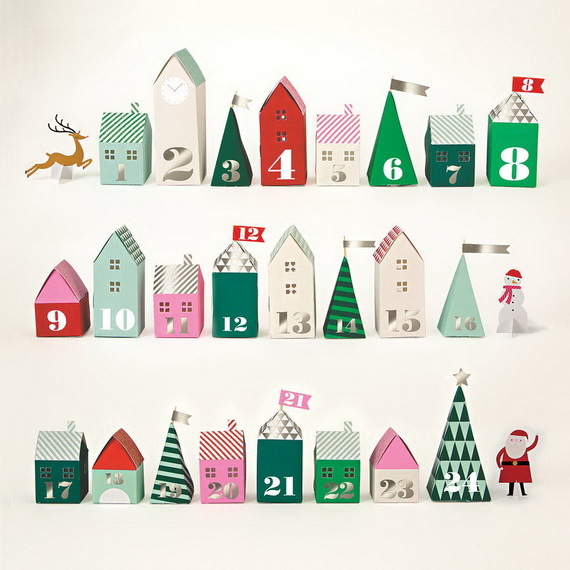 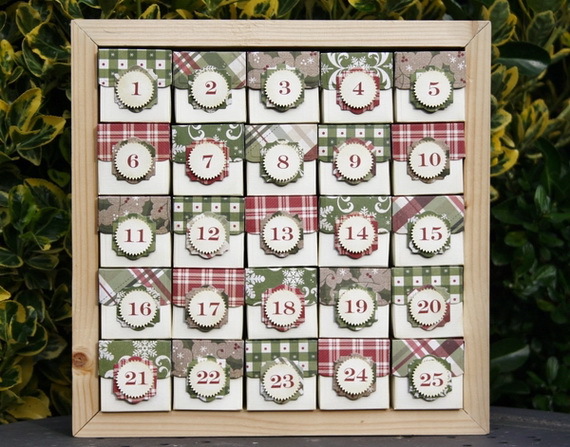 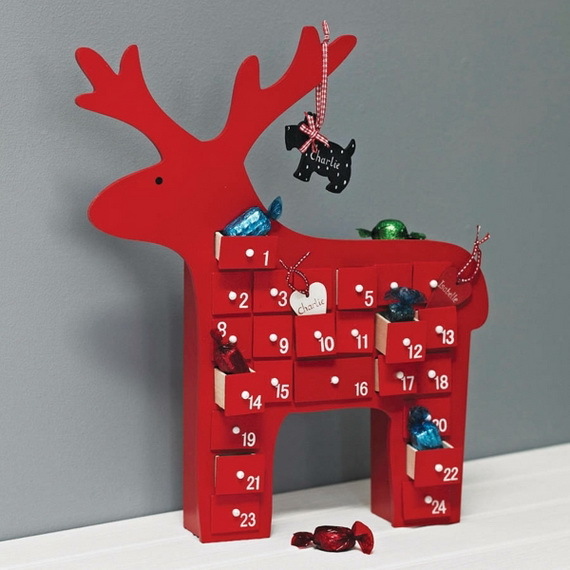 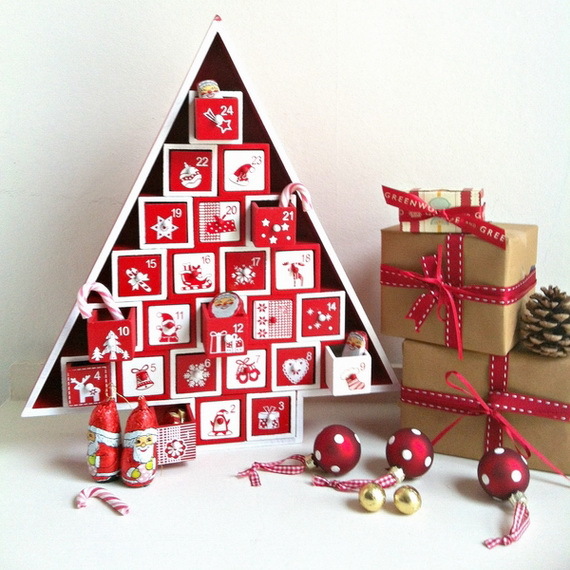 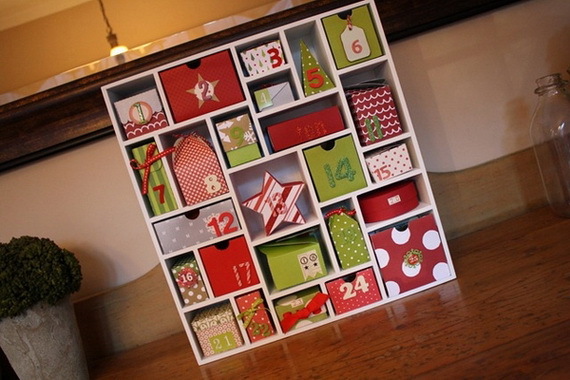 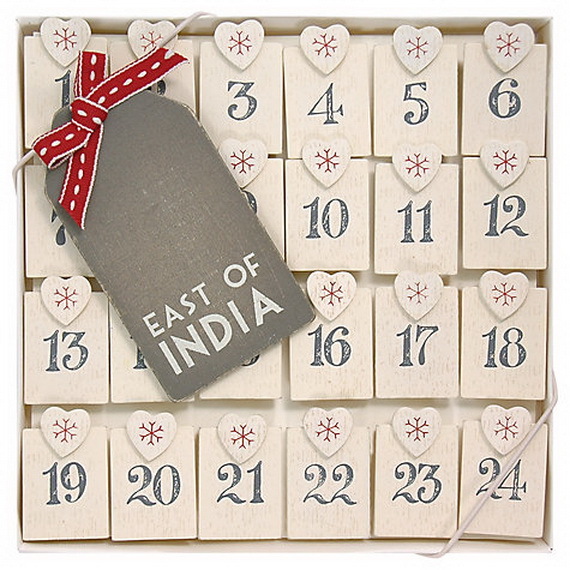 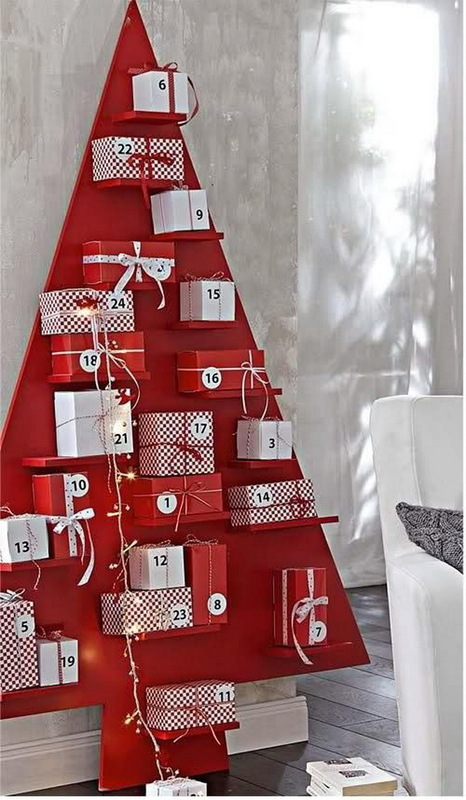 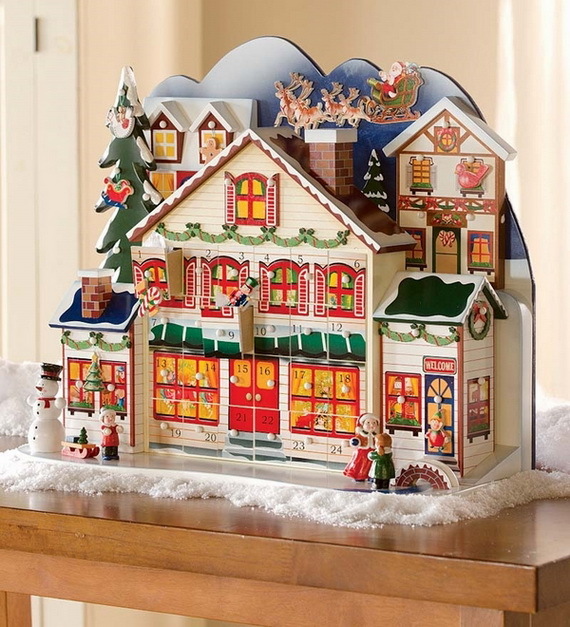 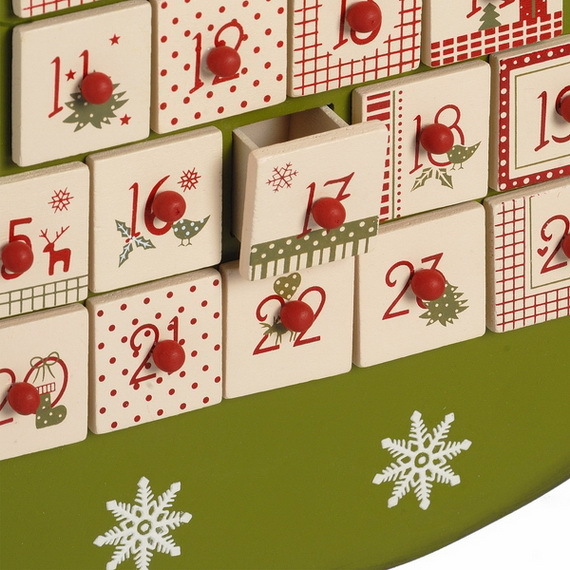 Christmas advent calendars are a wonderful way to countdown the 24 days to Christmas. 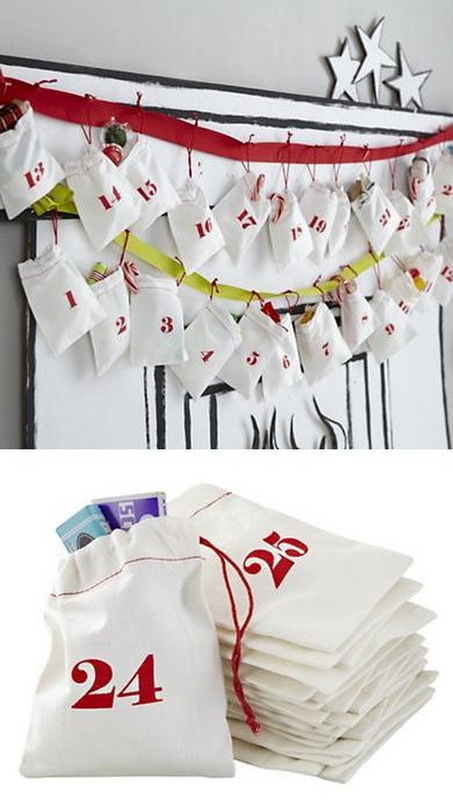 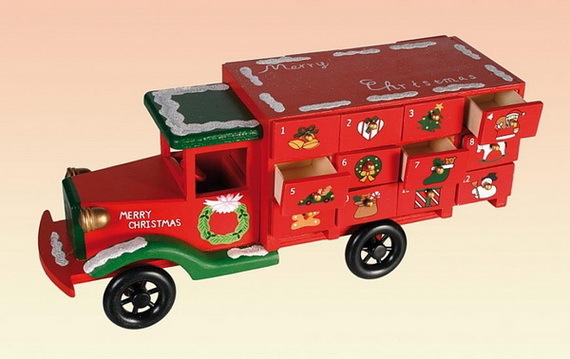 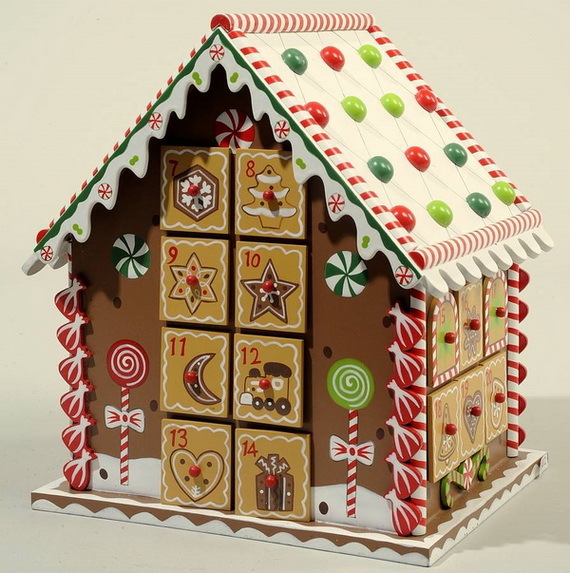 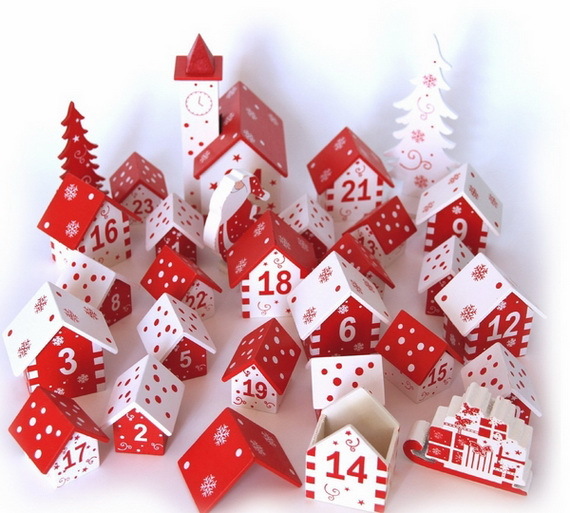 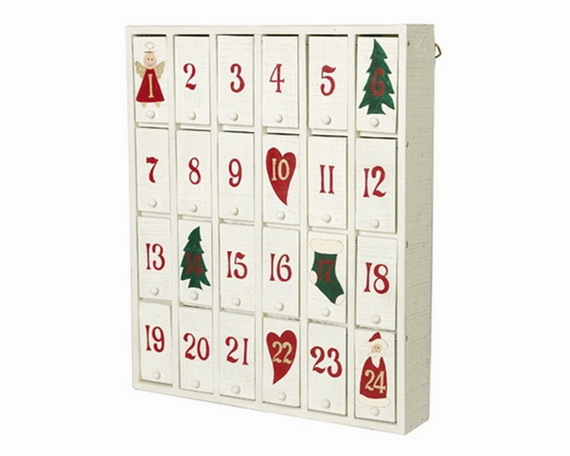 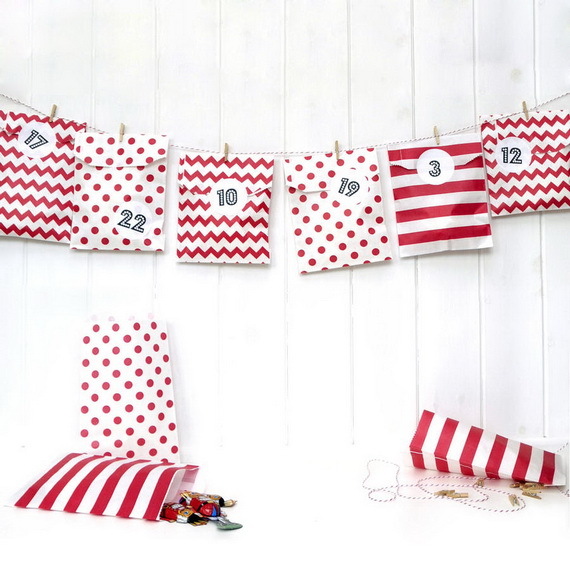 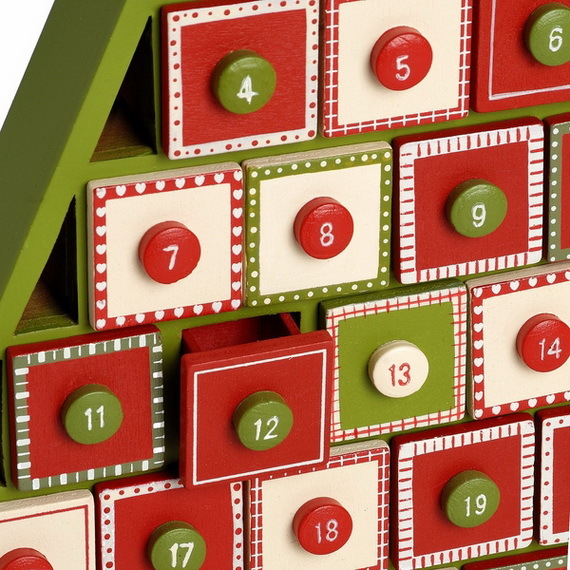 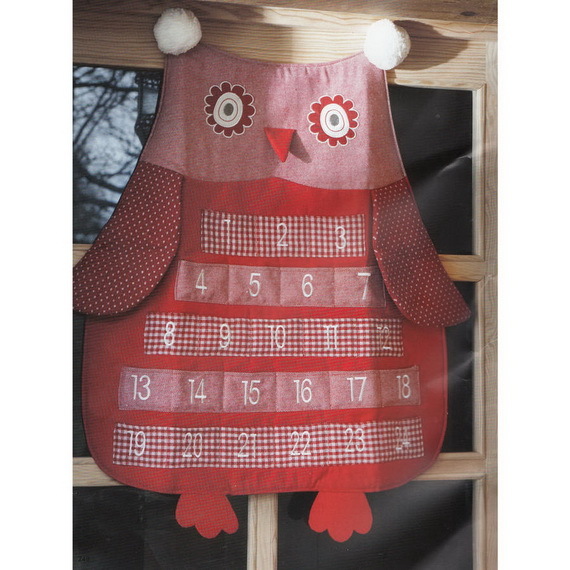 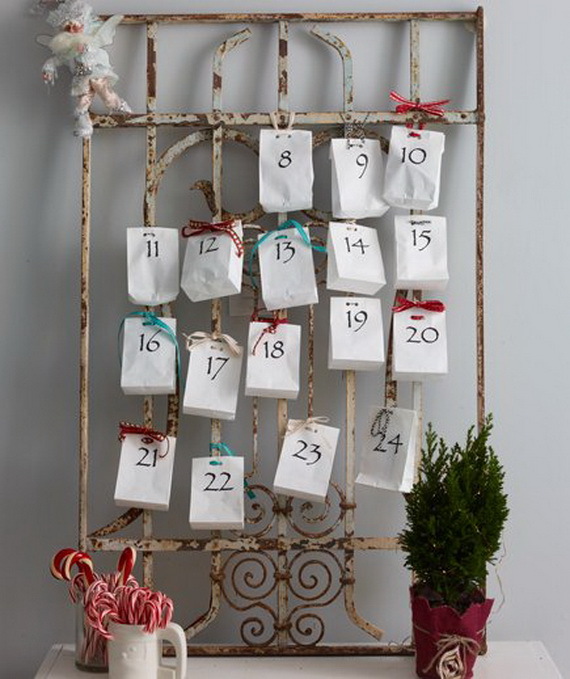 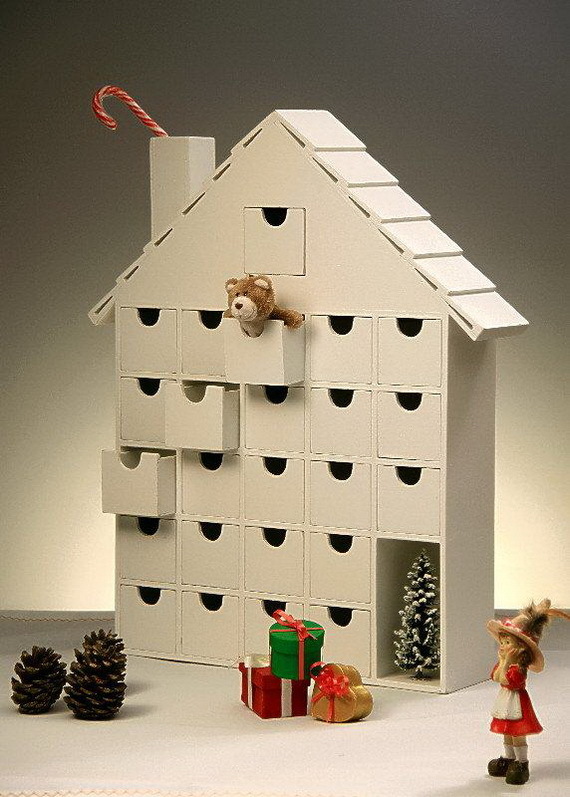 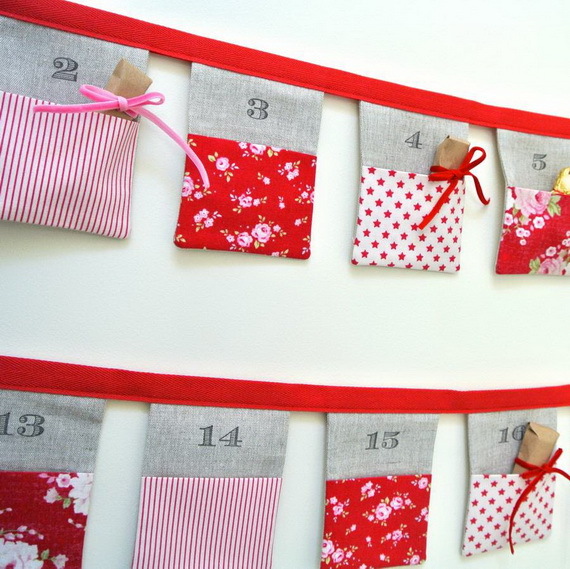 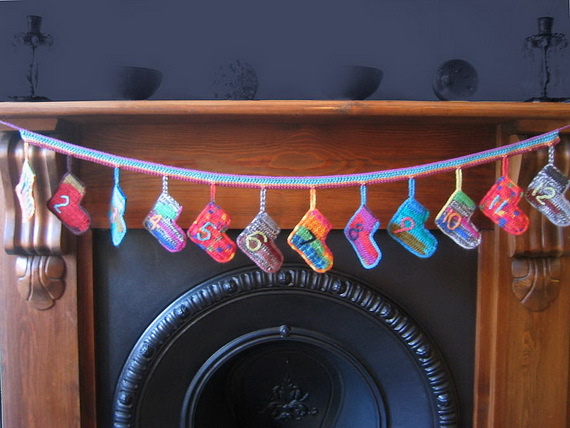 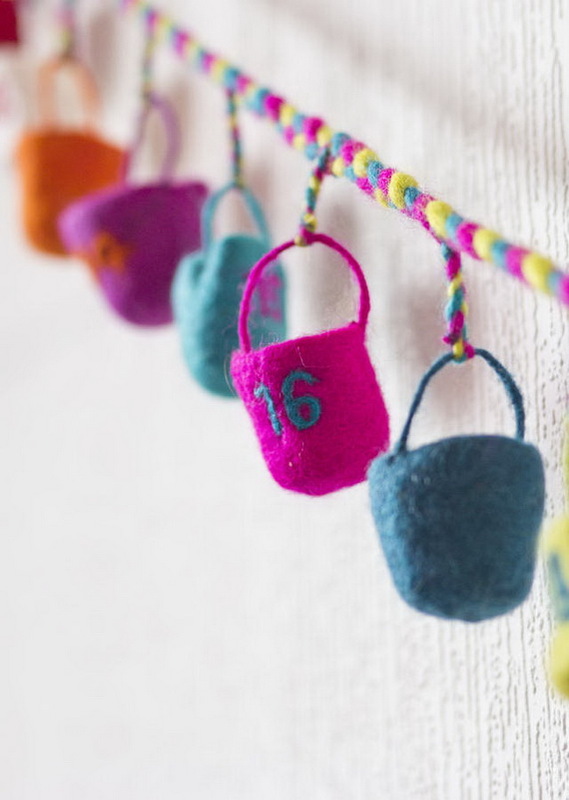 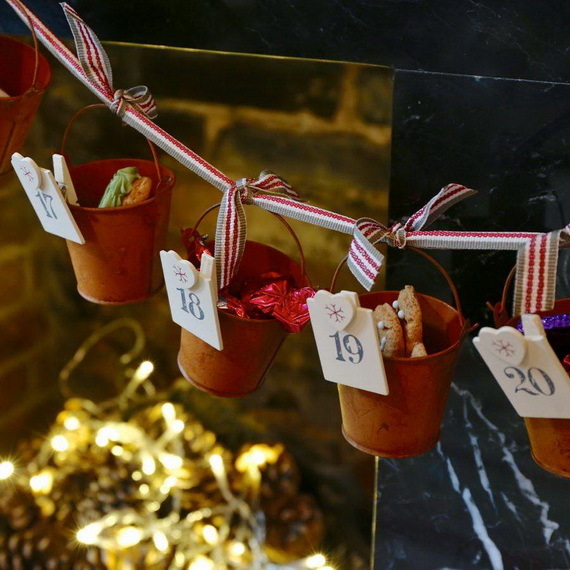 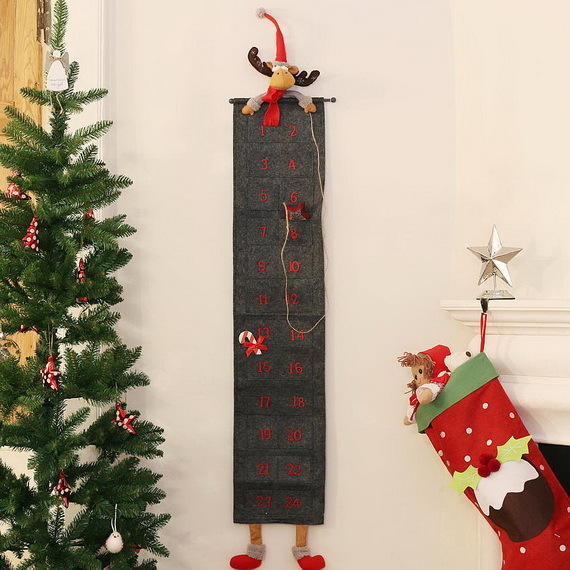 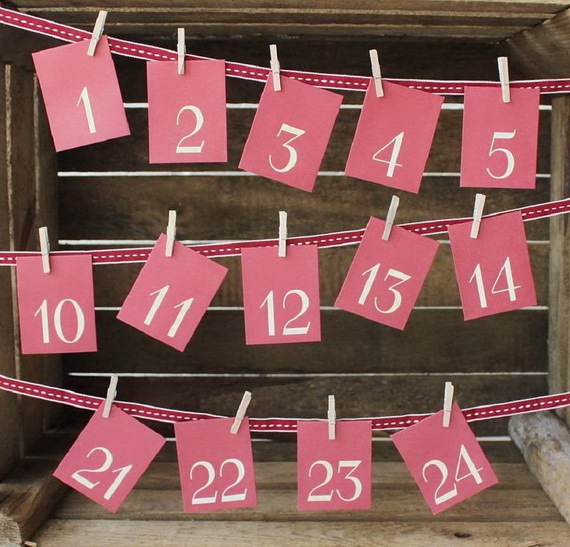 The advent calendar has become a tradition part of the Christmas time started in Germany since the 19th century. 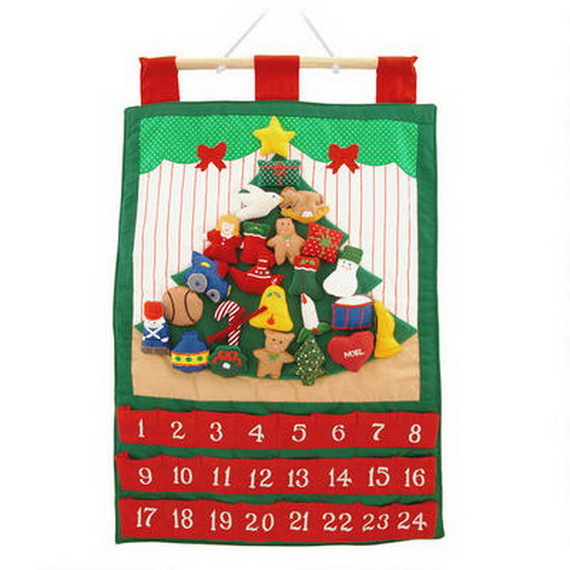 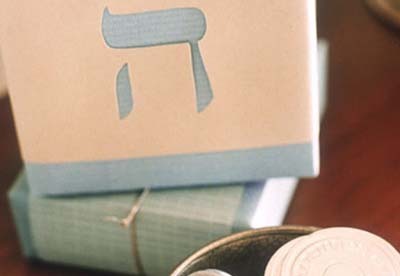 The calendar has different methods of counting down the days in the months from November to the celebration of Christmas – the birth of Jesus Christ. 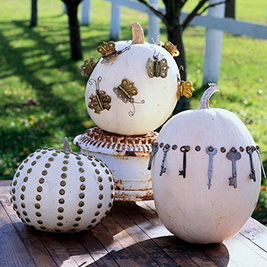 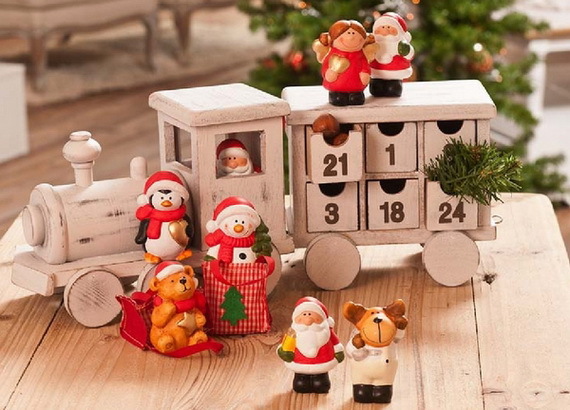 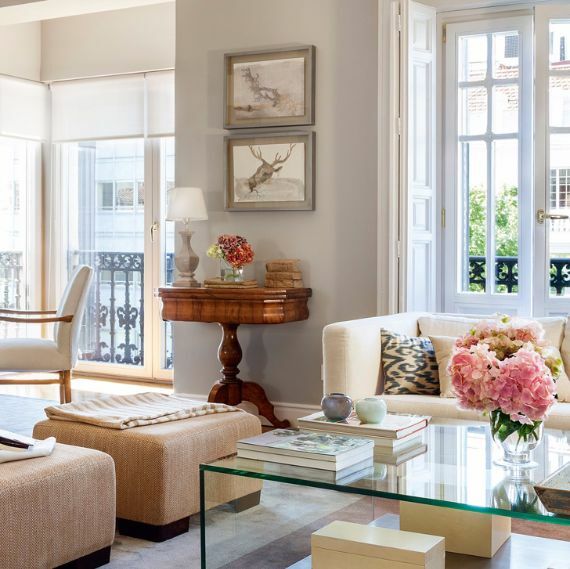 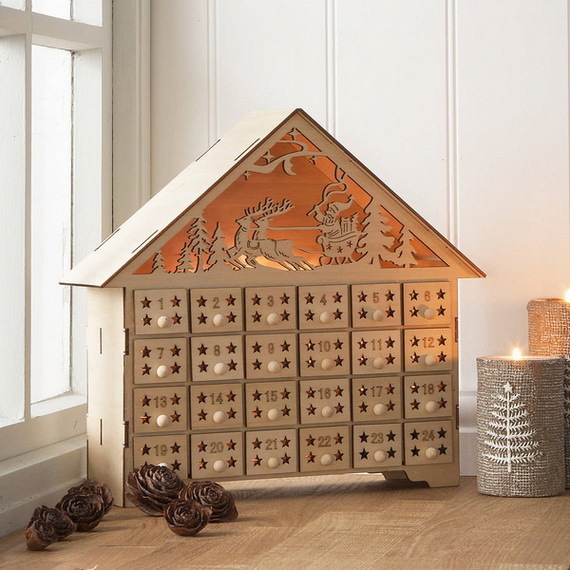 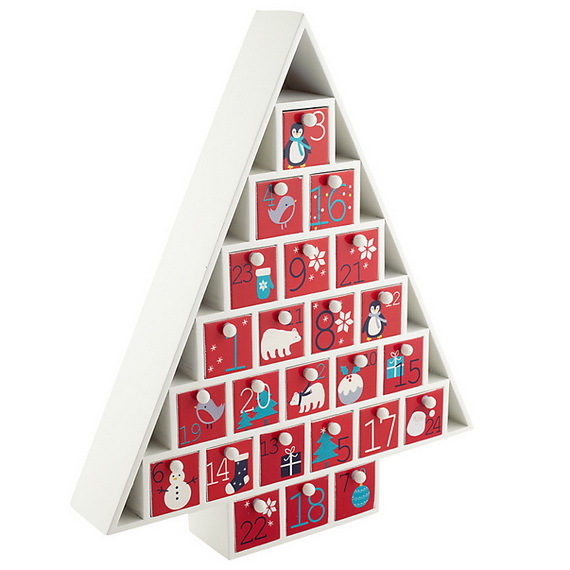 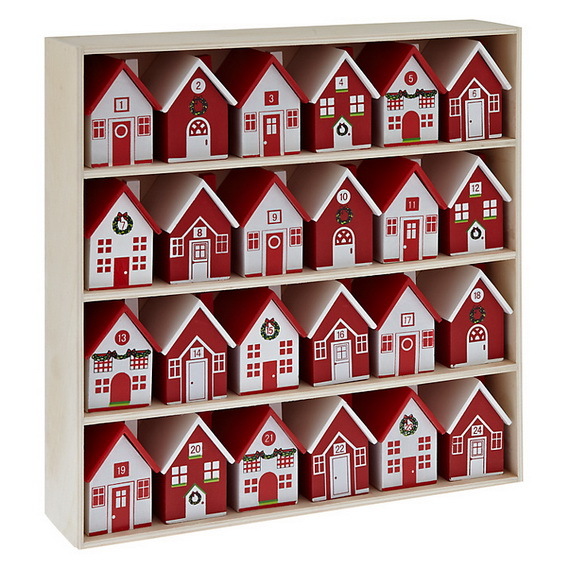 The calendars come with many different themes and in various shapes containing 24 little drawers or windows – that are opened every day till Christmas. 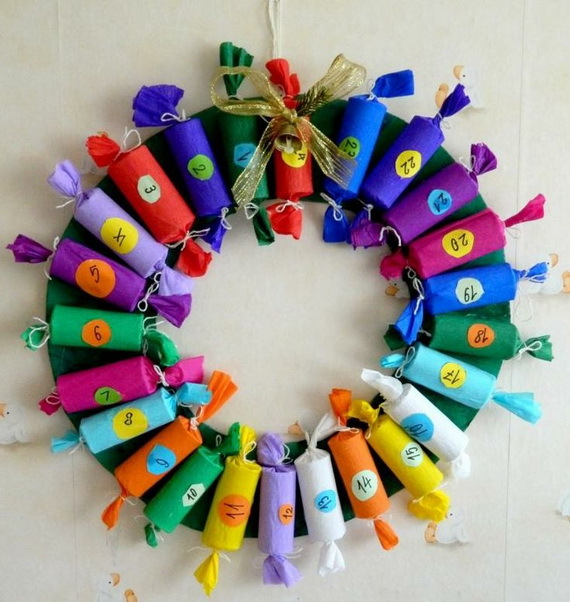 Still in many families it is tradition looked forward to every December. 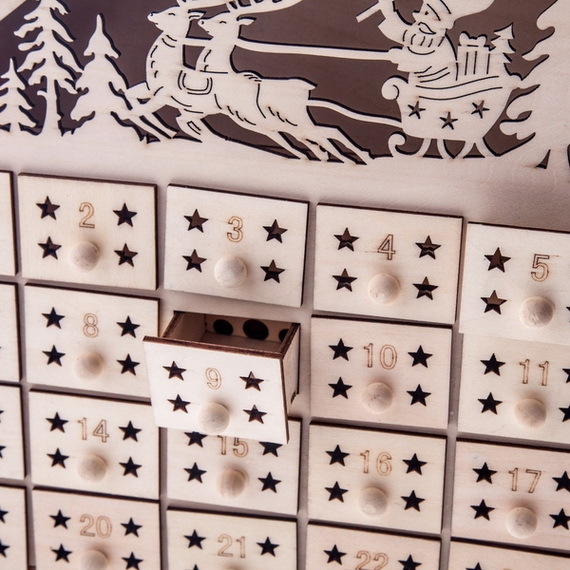 It’s not to late to start a tradition like this for your family too, craft a Christmas advent calendar …one that will become a real treasure in the years to come. 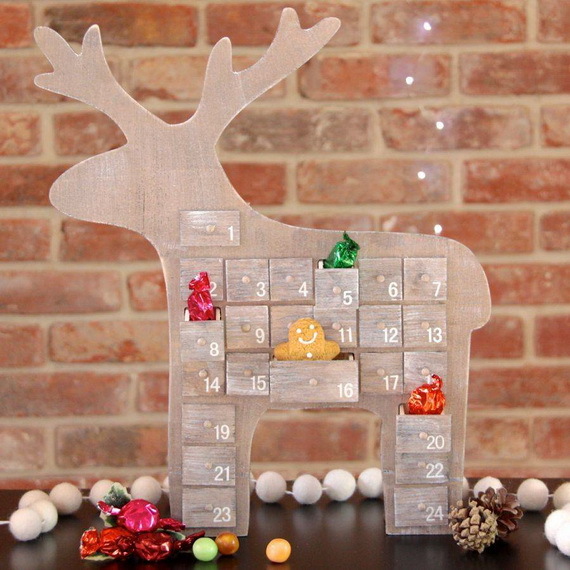 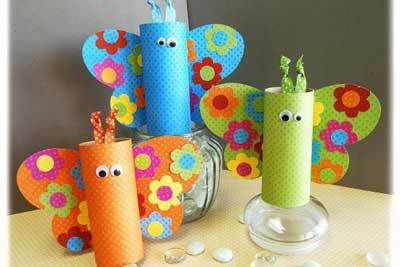 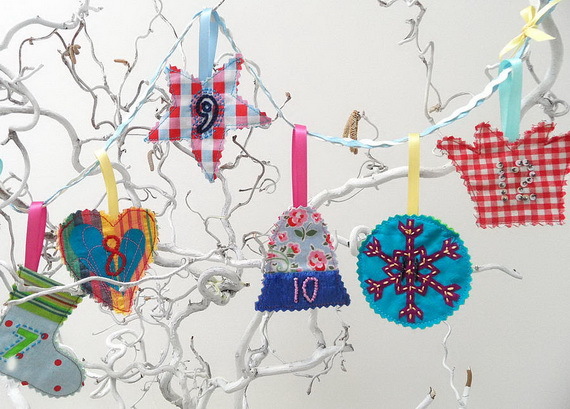 Use one of our Fun Christmas Crafts With 50 Great Homemade Advent Calendars Ideas and have some fun.